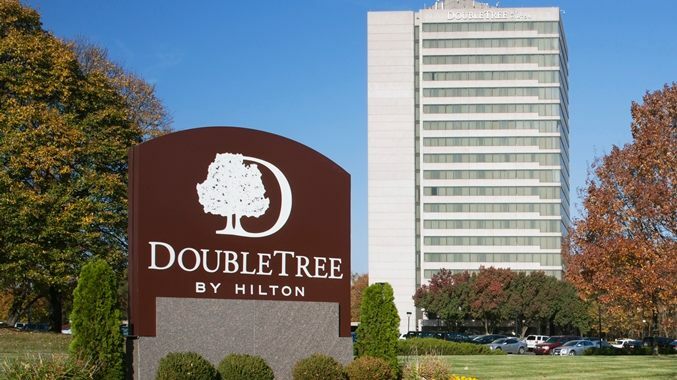 The KBA has secured a room block with the DoubleTree by Hilton for June 13-15. Please make your reservations at the link below. Important: Sleeping Room Block ends Saturday, May 26.